‘Glitter’ is a raucous slice of garage – garage with hints of raw R’n’B, indie, punk, and even the odd bit of surf. It’s a glorious thing. It takes a little while to warm up but once it’s reved up it’s just this blast of noise. The louder you play this, the better it is. And play this thing very very loud, there is just the best fuzzed up guitar break at the end of it and that is just so so good played as loud as your ears will take it. But there’s more – the vocals on this track are cool, they’re done in this kinda vaguely cockney voice that just takes you back to the raw R’n’B of the 60s. This is a cool thing people. 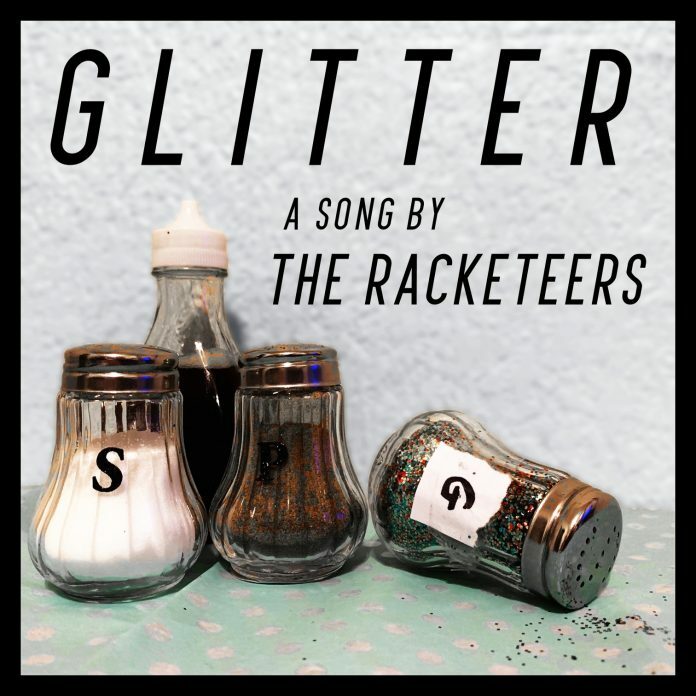 The song lasts as long as it needs to – it’s barely 2 ½ minutes long but that’s just right for what The Racketeers do. It say all it needs to say in that time. ‘Glitter’ is just way way cool. Get hip to this now. 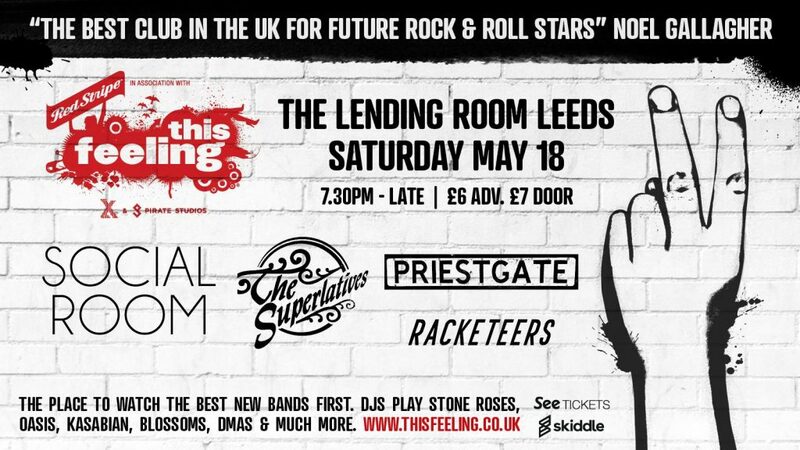 The Racketeers are a garage rock act from Leeds. 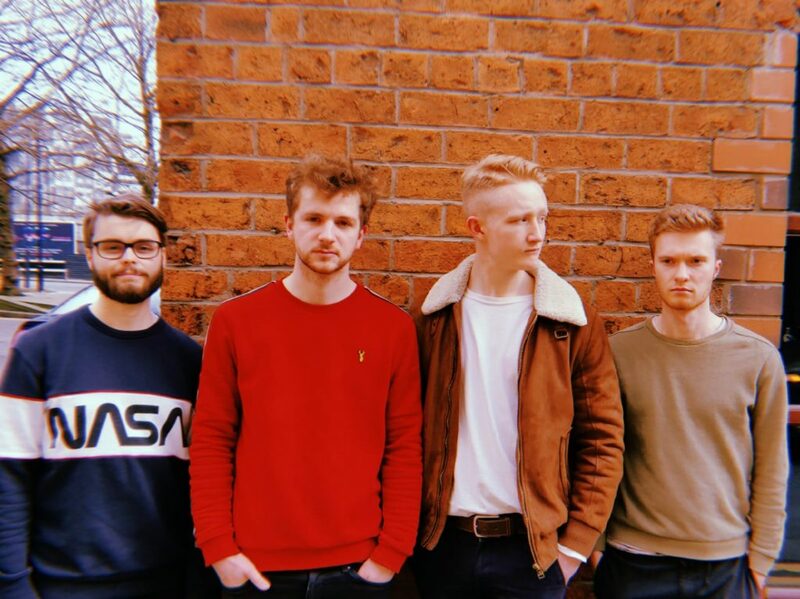 Combining bright, pop – inspired vocal harmonies with fuzzy, biting guitar hooks, the music draws influences from 60s folk rock, Britpop and modern alternative indie to create a unique and memorable sound.